Friday Music is no stranger to the music of the legendary Bonnie Raitt. 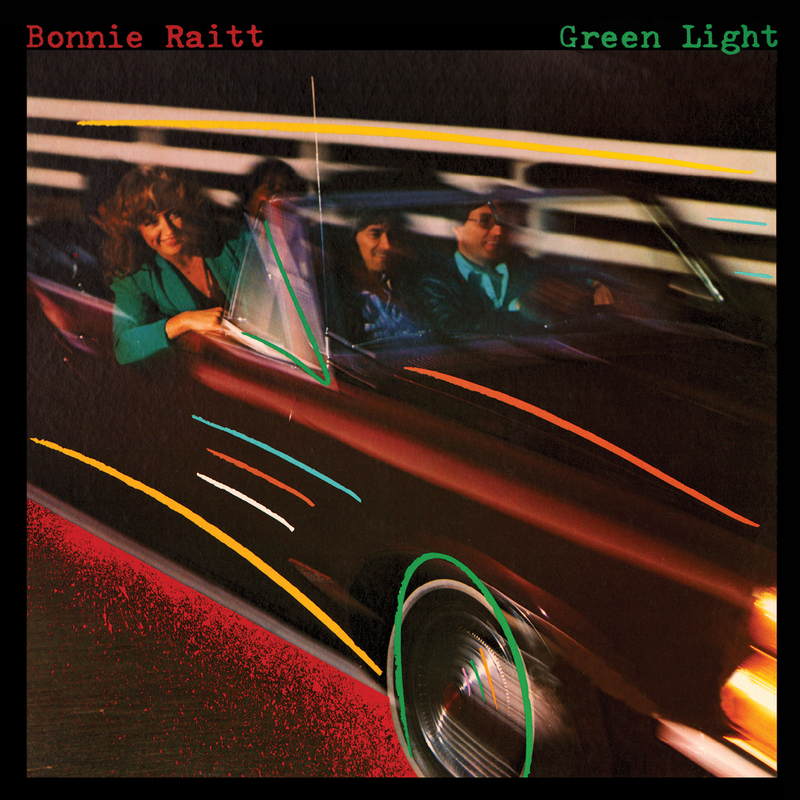 That is why we are very proud to announce another fine installment in The Bonnie Raitt/Friday Music CD Remaster Series with her legendary rock classic Green Light. Mastered impeccably from the original Warner Bros. tapes by Joe Reagoso, Green Light will truly become one of the most important limited edition classic rock CD remasters in quite some time. 1. "Keep This Heart in Mind"
5. "Let's Keep It Between Us"
6. "Me and the Boys"
7. "I Can't Help Myself"